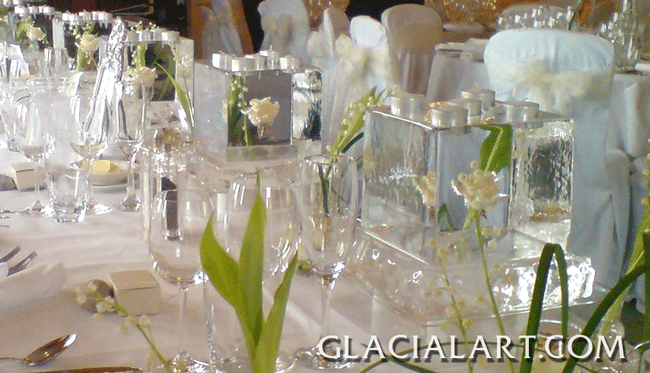 We work closely with brides and grooms to help create something different for their special day. 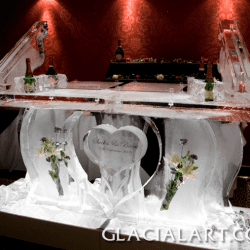 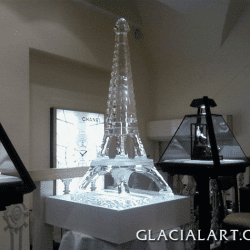 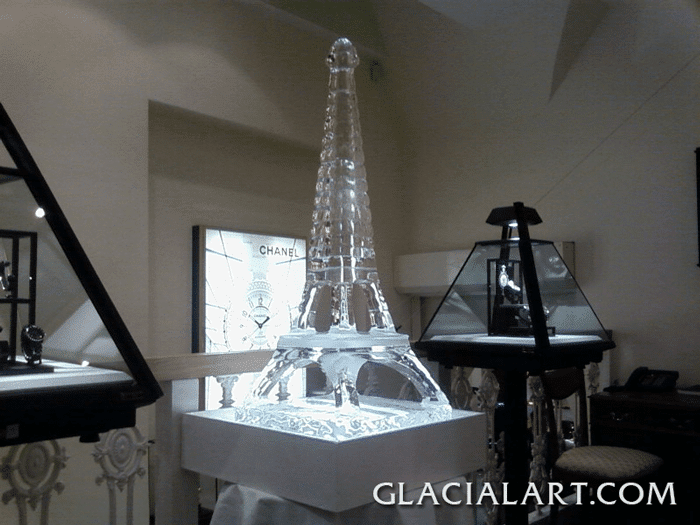 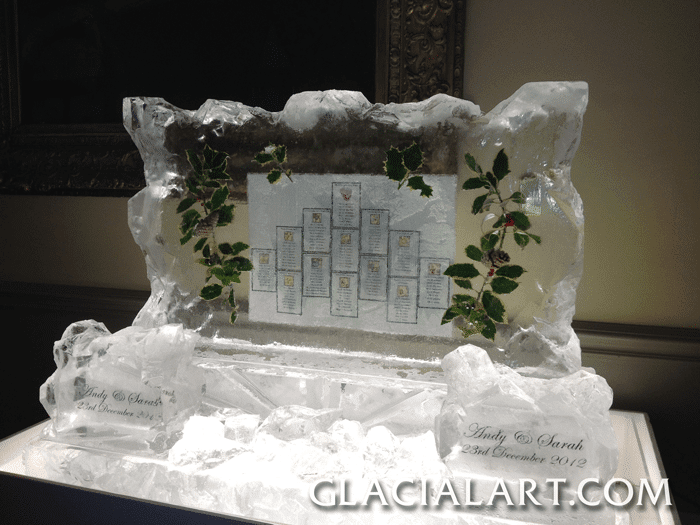 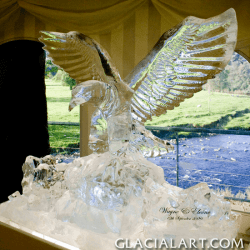 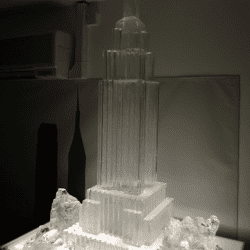 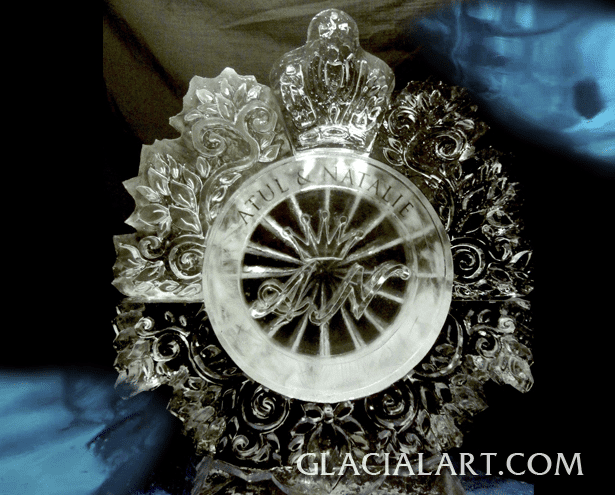 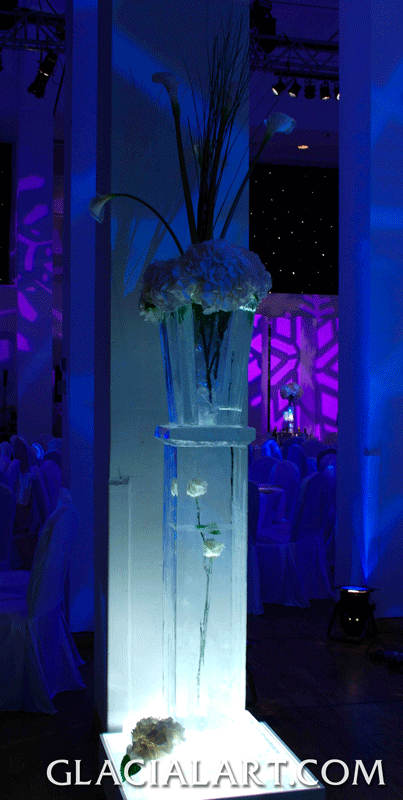 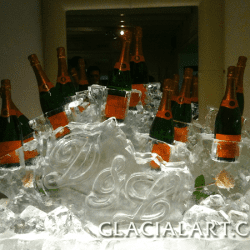 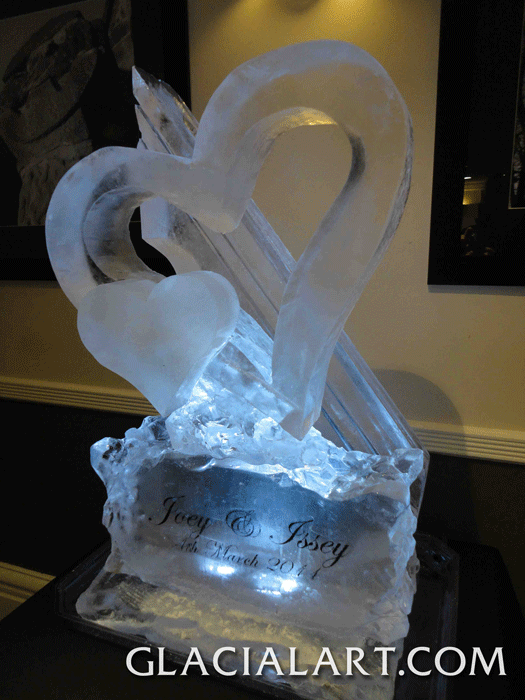 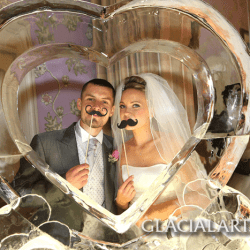 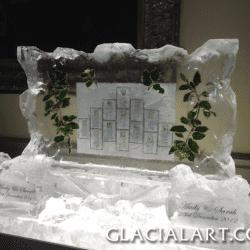 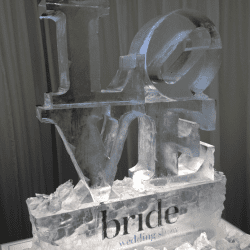 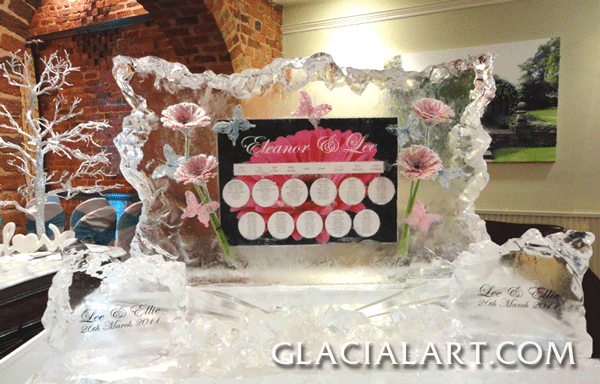 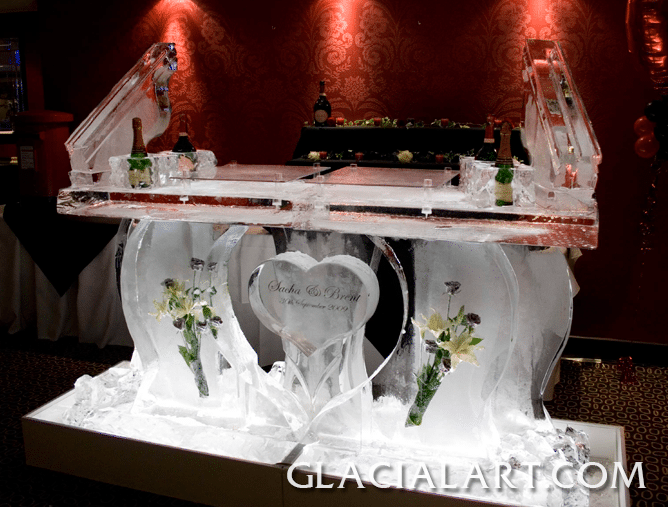 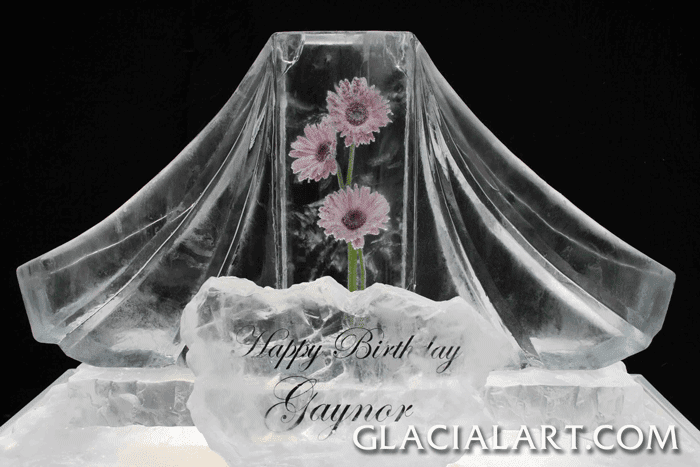 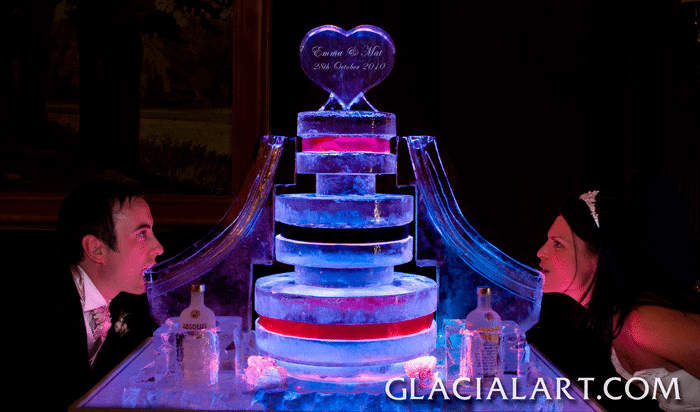 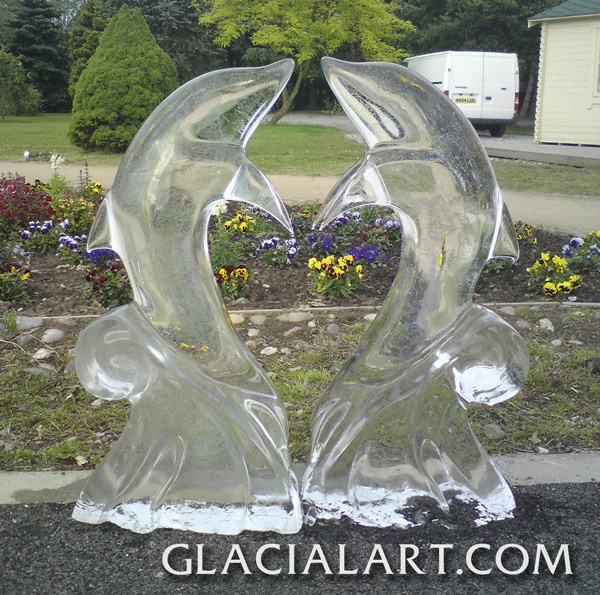 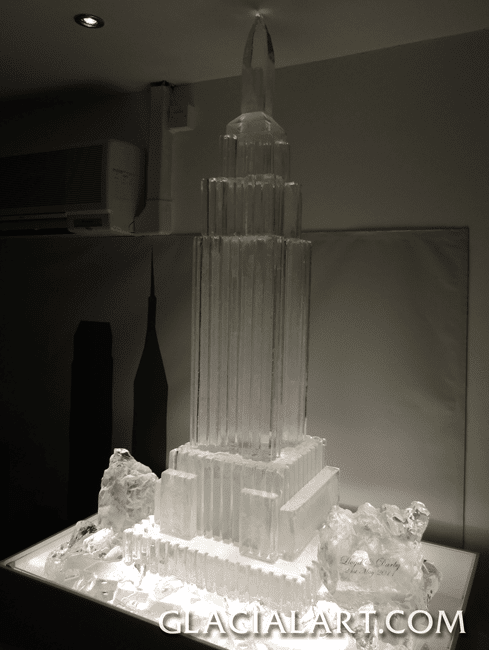 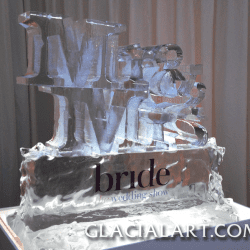 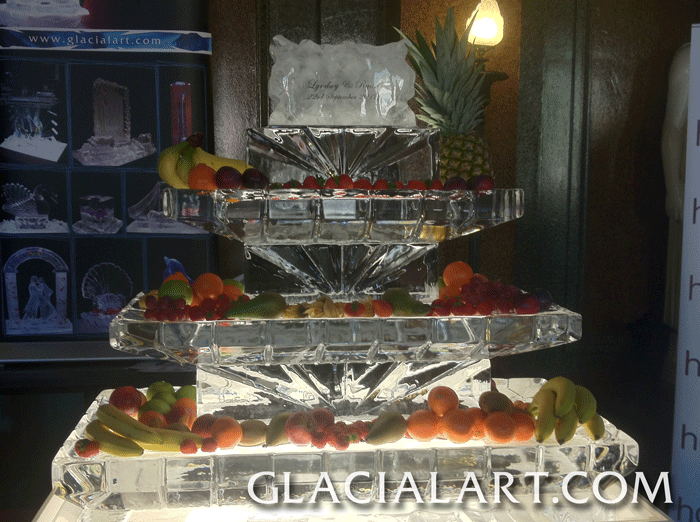 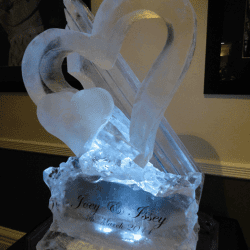 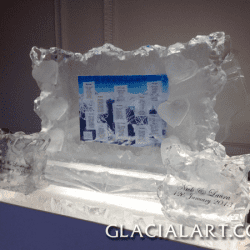 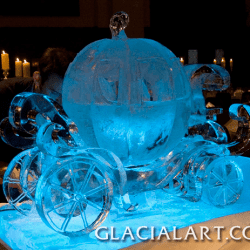 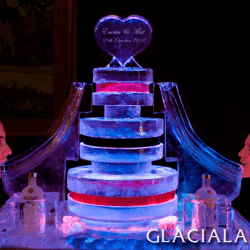 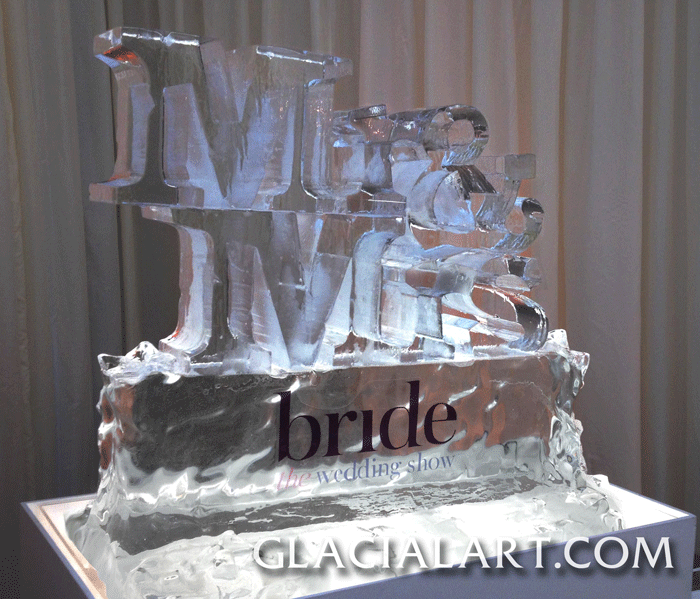 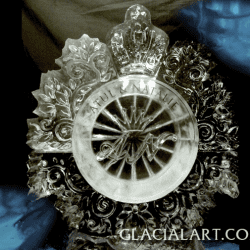 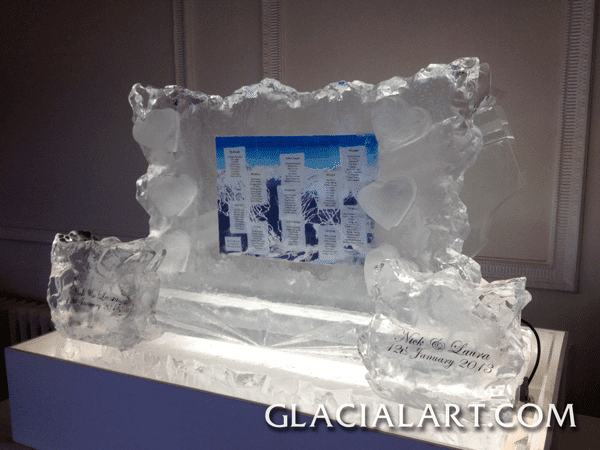 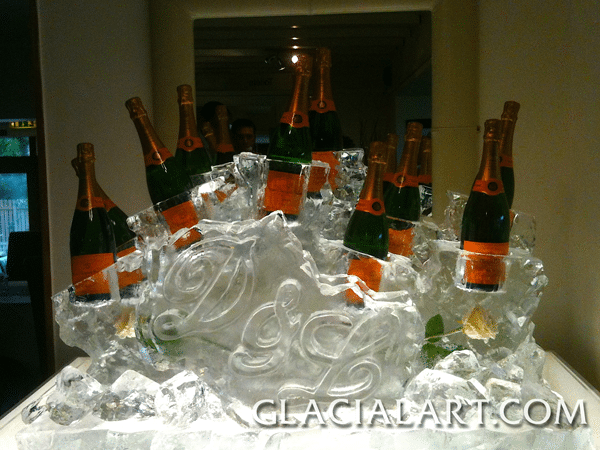 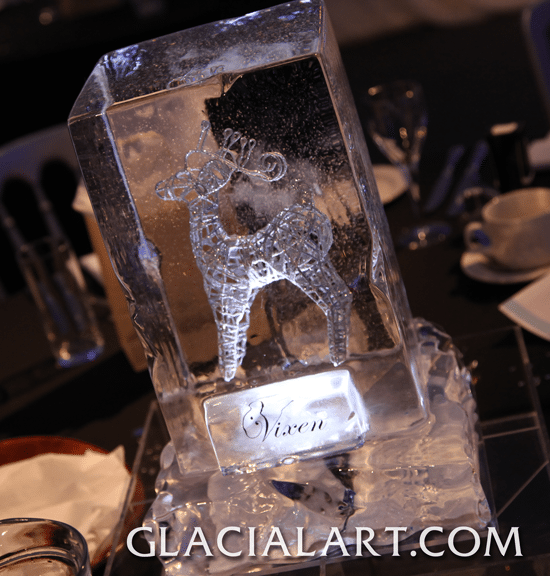 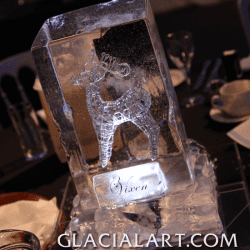 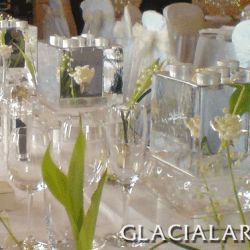 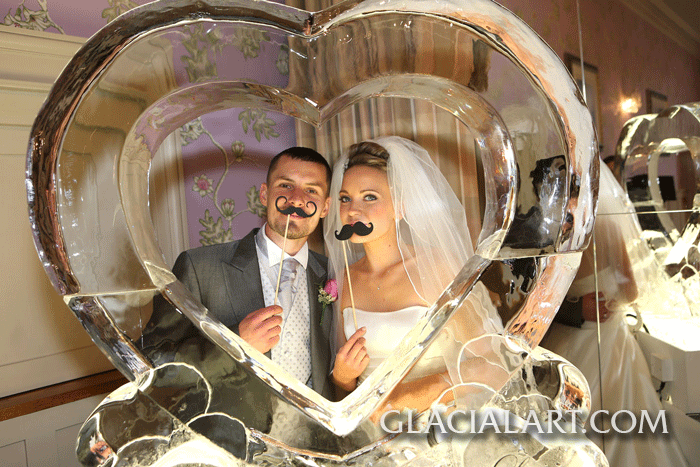 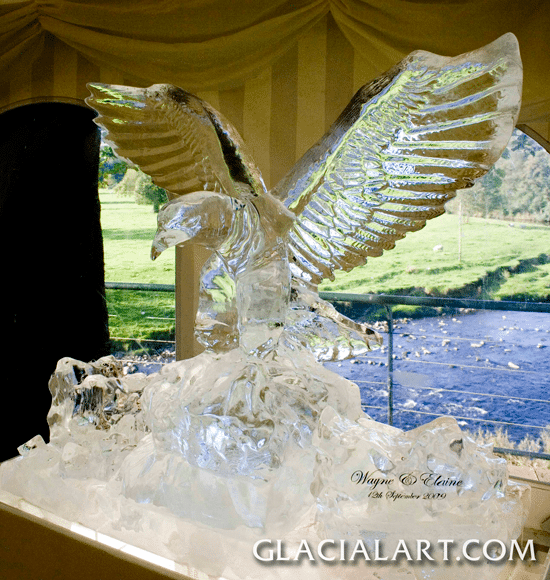 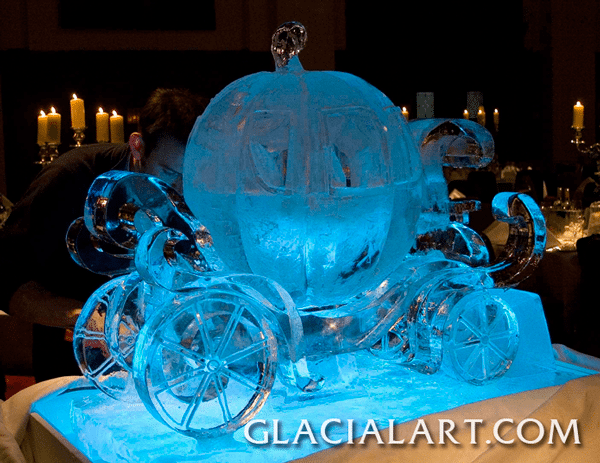 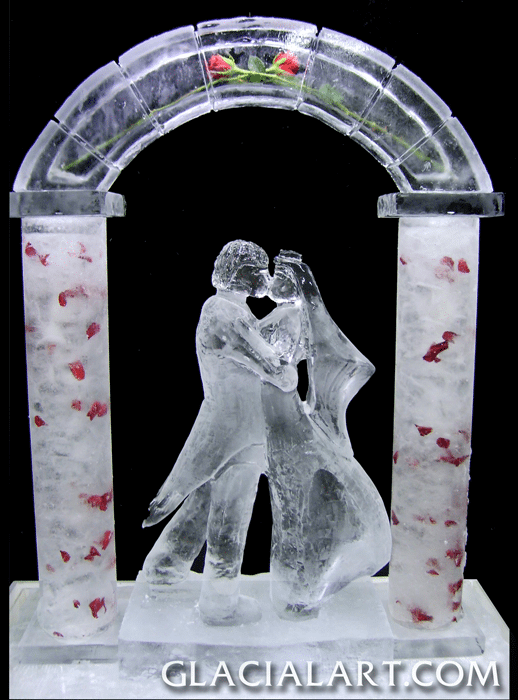 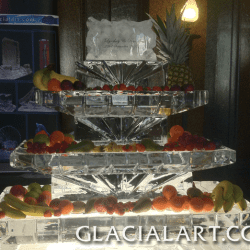 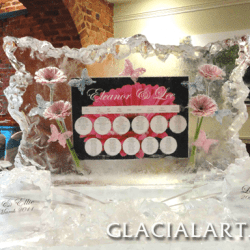 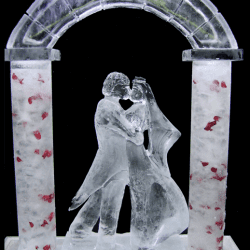 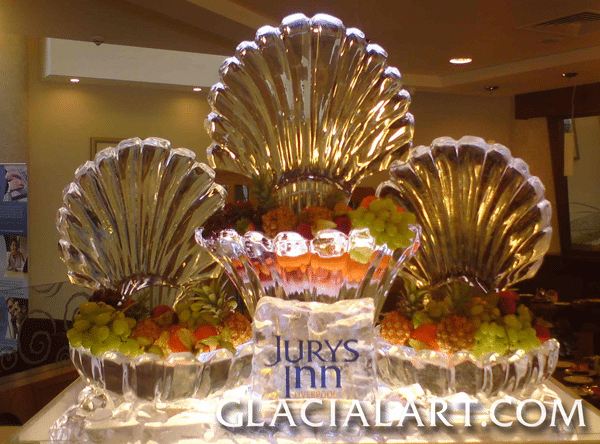 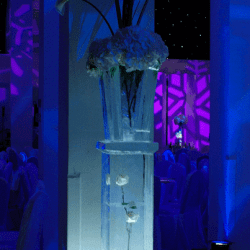 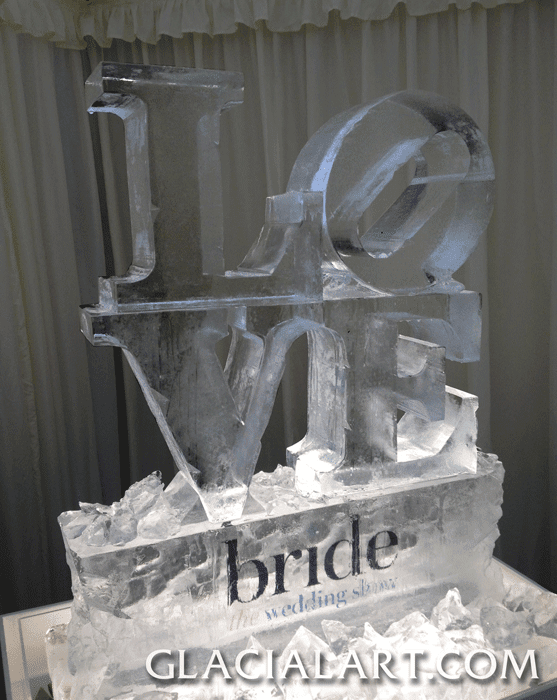 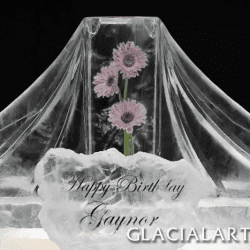 For that something different, why not choose a wedding ice sculpture like an Ice Table Plan or an Ice Wedding Cake? 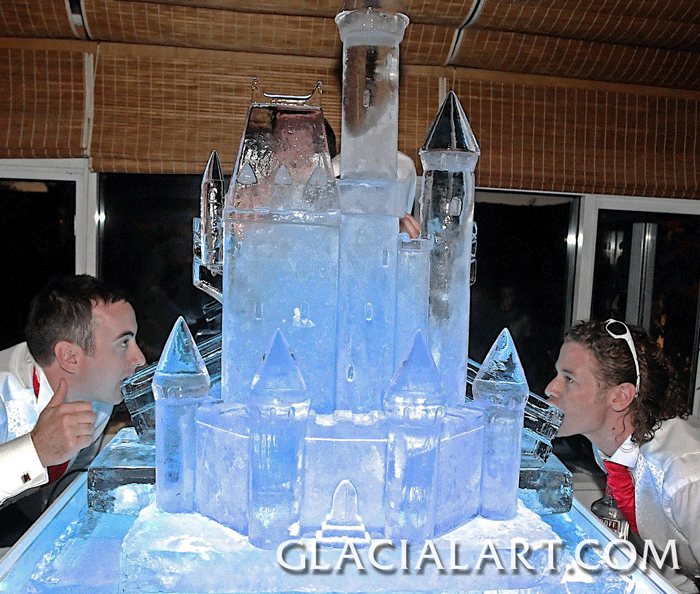 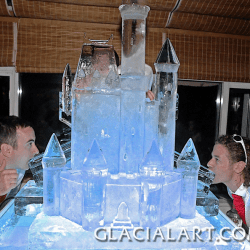 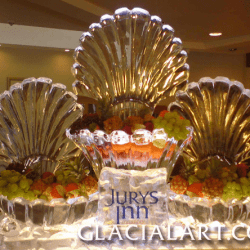 Or for something more entertaining an Ice Luge can get any evening party started! 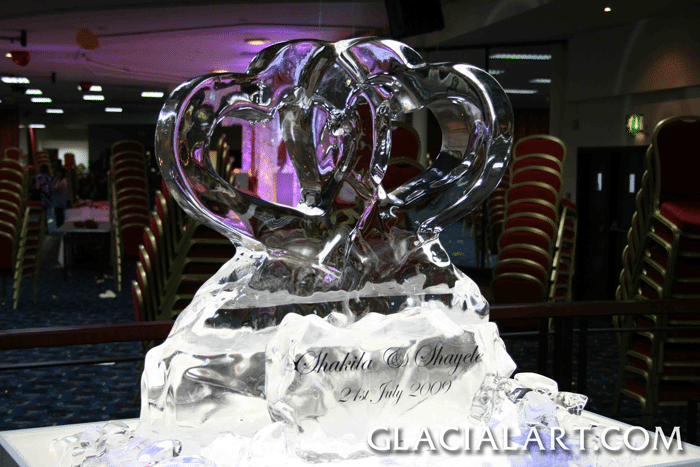 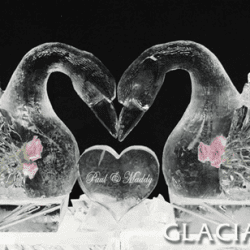 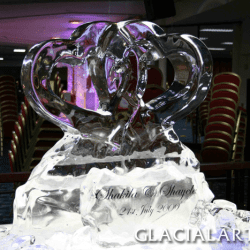 For the more traditional ice sculpture Ice Swans, Ice Love Hearts or Ice Celtic Knots are perfect for your special occasion. You can also feel free to design your own meaningful sculpture or luge – some of our previous work can be seen on our blog.